This beautiful lot is 1.4 acres perfect for your Dream Home! The streets are paved, public water, public sewer so Lil' Bit Kountry Acres is ready for you! Your builder, your plan--Great location & Convenient location to I-70 commuters, Augusta wine trails and minutes from Washington. Washington School District. Architectural Control and minimum sq. ft. to protect your investment. 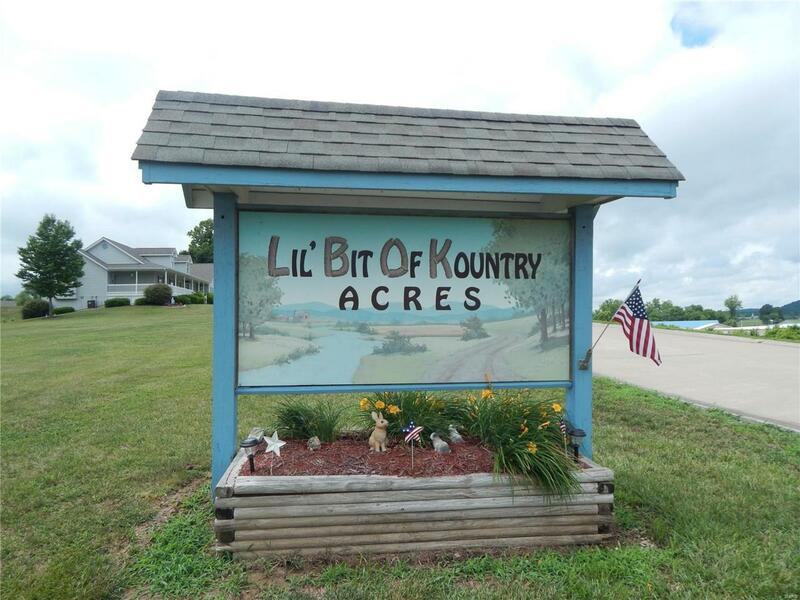 Come visit and check out Lil' Bit Kountry Acres nice location to build your New Home! Call for more details.